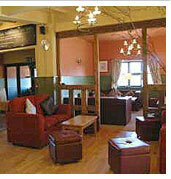 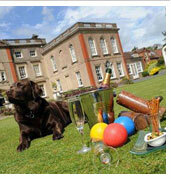 The Royal Victoria Hotel is a beautiful listed building situated in the fabulous Shropshire countryside. 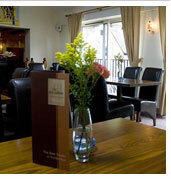 The hotel welcomes everyone from the occasional drinker to a romantic getaway. 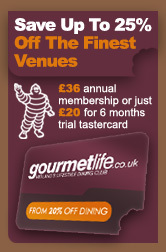 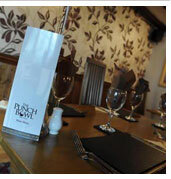 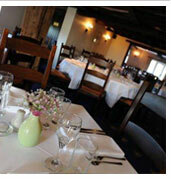 Functions up to 150 people can be fully catered for. 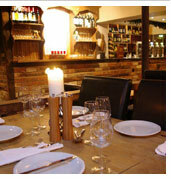 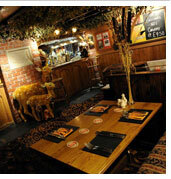 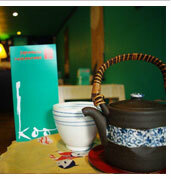 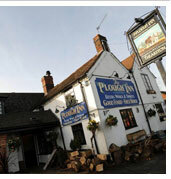 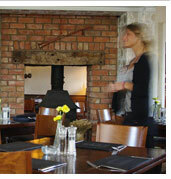 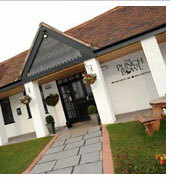 The restaurant serves a seasonal mix of modern British and classic dishes.